SQL Server is a Relational Database Management System (RDBMS) that is widely used in organizations to manage and store critical/sensitive financial information. The need of MS SQL Server database forensics arises; where it is required to detect and analyze the forged activities performed by criminals in SQL database file i.e. MDF (Master Database File). Therefore, the very first step to begin with the investigation of SQL Server is an in-depth forensic analysis of MDF file along with the LDF log file (Log Data File) to extract evidence. Evidence artifacts of SQL server are available in MDF file. The database maintains a record of every modification and transaction in the form of multiple data pages that can either be fixed or variable in length. 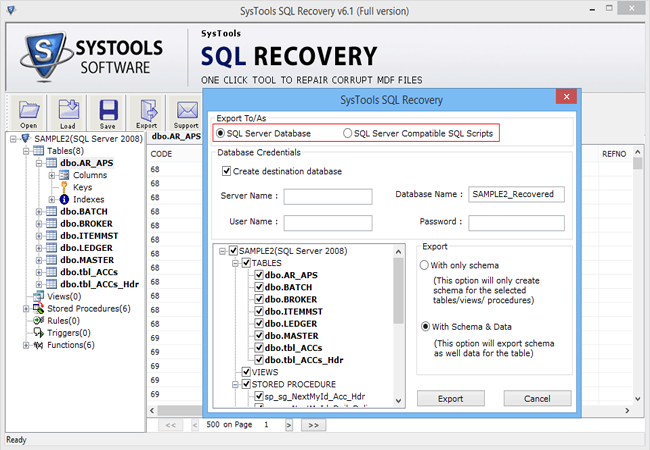 The SQL server’s log files (.ldf) store all data required to restore and reverse the transactions executed on corresponding database. 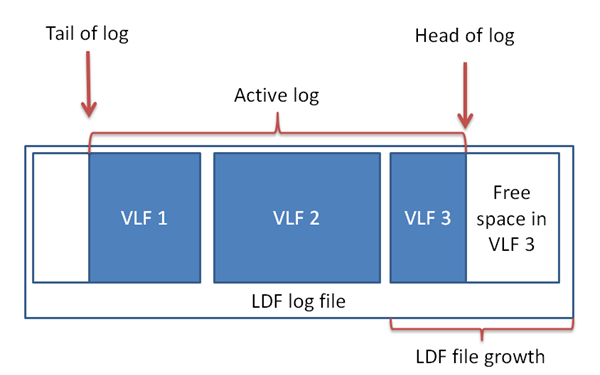 These files consist of multiple VLF files (Virtual Log Files) that is the unit of truncation. If an intrusion has occurred in a database file, then via forensic analysis of the above files, investigators can identify and collect all inculpatory/exculpatory evidence from victim’s or suspect’s machine depending on the situation. The software is exclusively designed for the forensic investigation of the MDF and LDF SQL Server database files. 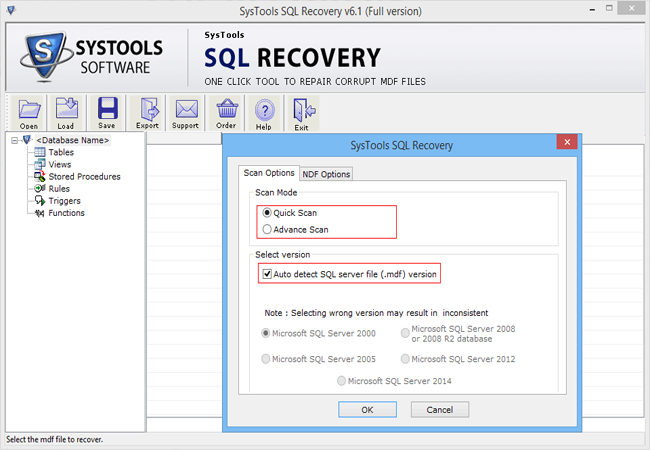 The application provides the secure recovery of files for analysis; software is equipped with multiple features as well. The Quick and Advanced Scanning option of the tool enables the experts to repair and recover both primary and secondary database file. The best part of this SQL forensic tool is that it has been tested and proved by a number of forensic experts. 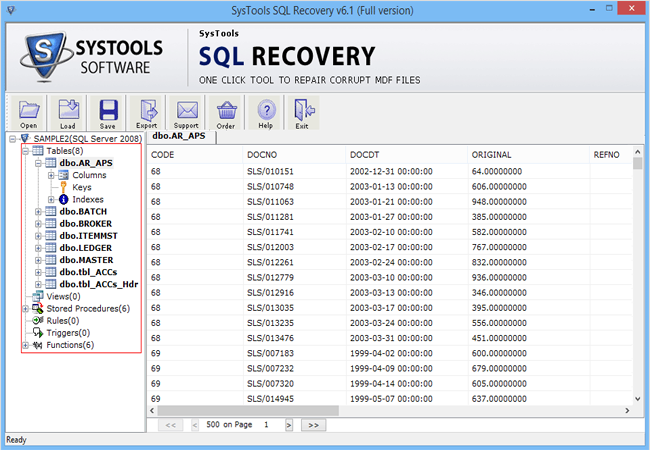 With the help of tool, examiner can perform the MS SQL Server database forensics to recover the data of deleted SQL tables. At the time of SQL Server forensics analysis, the most immense challenge that investigators face is exporting of evidence. To make the examination process an easy one, the tool has been armed with an efficient Export option. 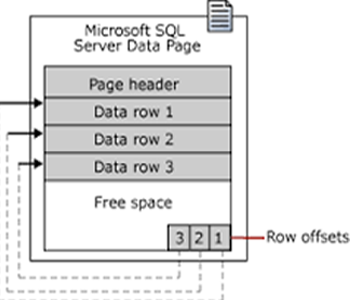 Using this option, experts can export the SQL file into SQL Server Database or as SQL Server compatible scripts. SQL MDF forensics to extracting the evidence from SQL Server is not a piece of cake, but by using a systematic methodology, investigators can perform a complete investigation on the offender’s machine. SQL forensic tool is one of the most suitable technology that can be deployed for efficient examination and forensic investigation of MDF and LDF files.